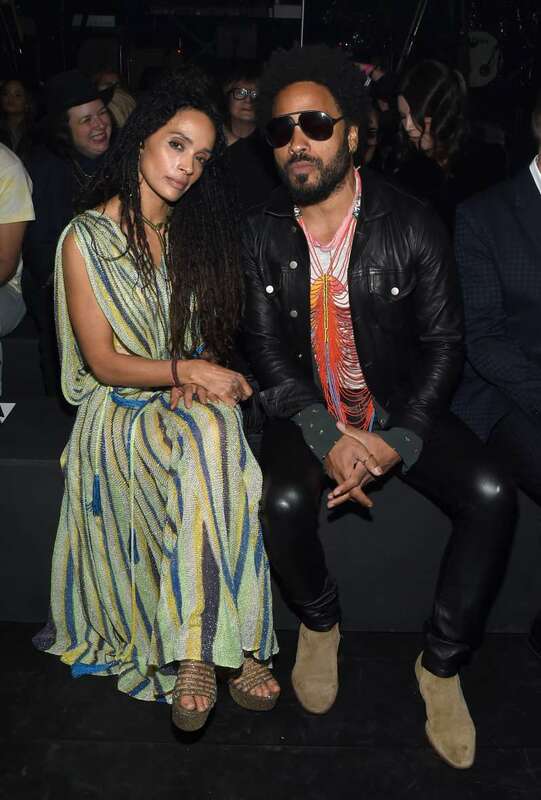 Singer Lenny Kravitz and actress Lisa Bonet started out as good friends but soon fell in love and tied the knot in 1987. They welcomed a child, daughter Zoë, the following year. Lenny and Lisa’s marriage soon started to crumble and they parted ways in 1993. Nevertheless, they have been on very good terms even after the split and are an example to follow for other ex-couples with children. Lenny’s marriage to Lisa is his first and only. 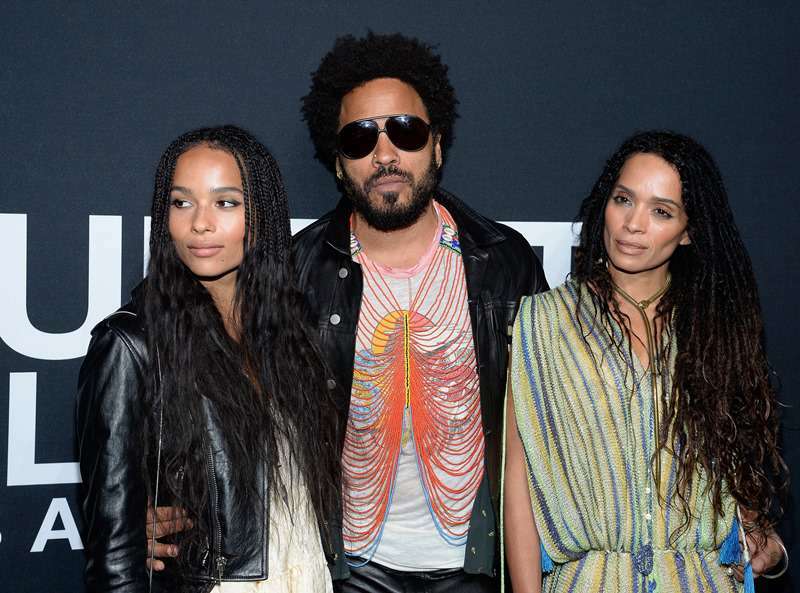 After their divorce, Lenny had relationships with a few equally well-known stars, including Vanessa Paradis, Adriana Lima, and Nicole Kidman, but he never remarried. Speaking about his relationship with Lisa, the love has remained – but it’s a different kind of love. the musician said in a new interview with People. READ ALSO: Tough Jason Momoa Turns Into Such A Cutie When He Talks About His Soulmate. We Can't Get Enough! After Lisa and I separated, we learned to find a new relationship. Then I met Jason when they got together and I love him, he loves my kid and I love their kids and we’re all one big family. It’s beautiful. Lenny and Lisa’s friendship is a prime example of what a relationship between exes should be. Speaking about Lisa’s husband, Jason, he and Lenny are on very good terms. When we are all together now: Lisa, her man, her kids, Zoë, me… We are all together and we are one big happy family. If only this amazing family’s message of love could get through to more people!